Natto is one of those delicacies that evoke a very strong reaction. People either love it or hate it. The main characteristic that tends to repulse people is the very strong aroma. But once you get over the smell, you will appreciate a unique umami flavor. It also touts a long list of health benefits making it a super food. Legend has it that around the 9th century, Natto was accidentally discovered in Northeast Japan by Minamoto (Hachimantaro) Yoshiie. Boiled soybeans placed in a rice-straw sack were being transported on a back of a horse. The soybeans underwent fermentation and turned into what is now known as Natto. 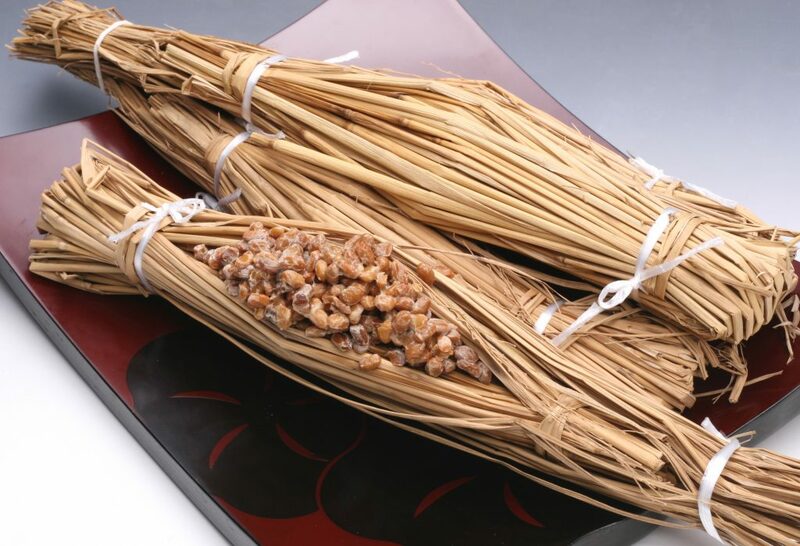 In 1405, Natto appeared in the diary of a noble man living near Kyoto named Noritoki Fujiwara, although at that time, it was termed as itohiki daizu meaning stringy soybeans. By 1894, Dr. Kikuji Yabe from Tokyo University scientifically studied the process of the commercial production of Natto. He separated three Micrococci and one Bacillus from Natto. But was unable to identify which causes fermentation. Almost two decades later, Dr. Shinsuke Muramatsu of the Morioka College of Agriculture publishes “On the Preparation of Natto” in 1912. He discovered that three Bacillus species or strains resulted in fine natto with strong viscosity and good aroma at 45°C. But he also found that Bacillus No. 1 was the best among the three and recommended using it only as a pure culture. In the same year, the The Natto Manufacturers Association of Tokyo was established by six local manufacturers. In January 1926, Natto was first produced in the United States by Nihon Miso Seizosho based in Los Angeles, California. Natto is fermented soybeans that look like a bunch of brown jelly beans covered in goo. It is produced by putting together soybean with beneficial bacteria (Bacillus natto) and allowing the combination to ferment for a certain period. When the beans undergo a fermentation process, it acts as a preservative and allows it to stay fresh for days without refrigeration. Natto has a sticky and slimy quality and the earthy flavor is likened to cottage cheese or liver. Many Japanese households have it for breakfast. It is popular in Japan, although people from the eastern and northern parts are fonder of it compared to the rest of the country. Although usually Japanese do not make Natto at home, rather just buy it at a supermarket, some curious people want to make Natto at home and seems they’re doing experiments. Here is the recipe. – Wash soybeans thoroughly and soak in filtered water overnight (12 – 15 hours). Make sure the ratio is 3 parts water and 1 part soybeans to allow for the beans to double in size. – Strain the soybeans and boil in water in a large non-reactive (i.e. stainless steel) pot for 9 hours. You can use a pressure cooker to quicken the process. – Drain and put in a sterilized pot. – Dissolve a spoonful of powdered starter culture natto spores into 2 teaspoons of sterilized or filtered water. Store-bought natto may be used to inoculate the soybeans. – Pour and mix the natto in the soybeans. – Spread a thin layer of beans in sterilized shallow containers. – Place a cheesecloth on top and cover it with the container lid. The goal is to maintain moisture but avoid excess liquid. Alternately, you can use Cling Wrap. – Preheat the oven or a dehydrator to 100°F. – Place the Natto in the oven or dehydrator and ferment 22 to 24 hours making sure the temperature remains constant. When you see a white film around the beans, this means fermentation is taking place. – Remove from the oven or dehydrator and cool for a few hours. Replace with a clean lid and store in the refrigerator overnight. The natto will remain fresh for at least two weeks. Natto is a whole, natural food that ontains 16.5 percent protein and are rich in vitamins B-2, B-12, and iron. 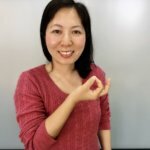 Soybeans are usually hard to digest but since Natto’s complex protein molecules have been broken down by the bacteria during fermentation, it is highly digestible. Natto is considered a traditional Japanese medicine for poor circulation, weak hearts, fatigue and other health problems. It has been said to be effective in preventing hypertension, hypercholesteromia and arteriosclerosis. Dr. Ralph Holsworth, a biomedical researcher in a hospital in Colorado, has done research on the enzyme nattokinase, a byproduct of natto fermentation. 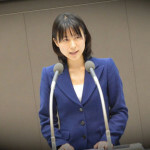 He noted that the enzyme “breaks down fibrin in the blood, a protein aggregate involved in blood clotting, decreases the ‘stickiness’ of the red blood cells, and assists in the prevention of arterial plaque formation.” As a result, Natto has blood-thinning properties that can counter the severity of heart attacks and strokes. Dr. Dennis Goodman, a clinical professor of medicine at New York University, also stated that Natto may also be good for bone health. People from areas in Japan where Natto was widely consumed have significantly lower levels of osteoporosis. 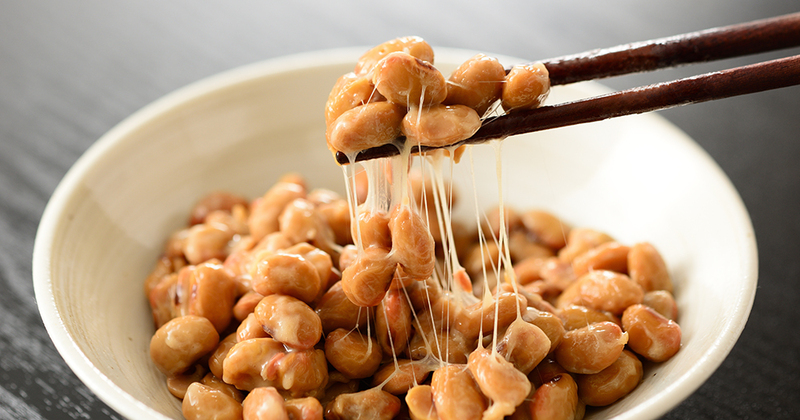 Dr. Goodman notes that Natto has high levels of vitamin K12, a form of vitamin K, helps with calcium absorption in the bones. The human gut needs beneficial microbes to stay healthy. Natto adds probiotics to the diet, which aids with digestion and strengthening the immune system.